Coventry City left it late, but have completed the loan signing of Michael Folivi from Premier League side Watford. 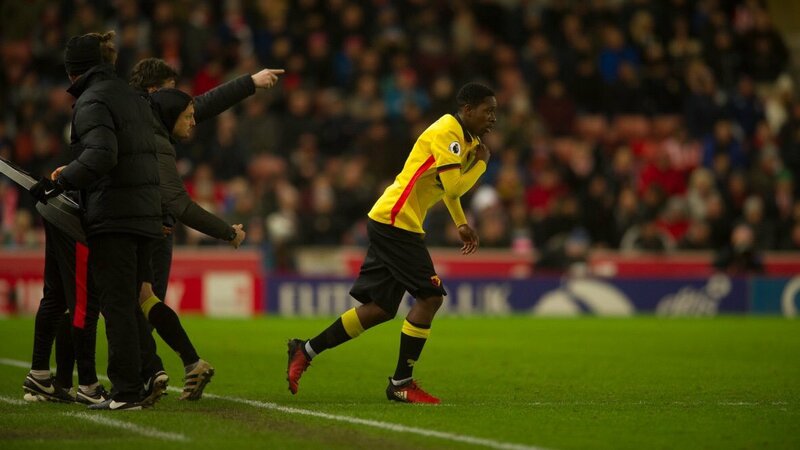 Folivi, 19, joins until the end of the season, having recently made his professional debut in the Premier League for Watford, coming on as a second half substitute against Stoke City. He had previously been in the match day squad for Watford against Liverpool, but was an unused substitute. Folivi was top scorer in the Hornets U18s title-winning side of 2015/16 and signed his first professional contract with the club that same season.